1. 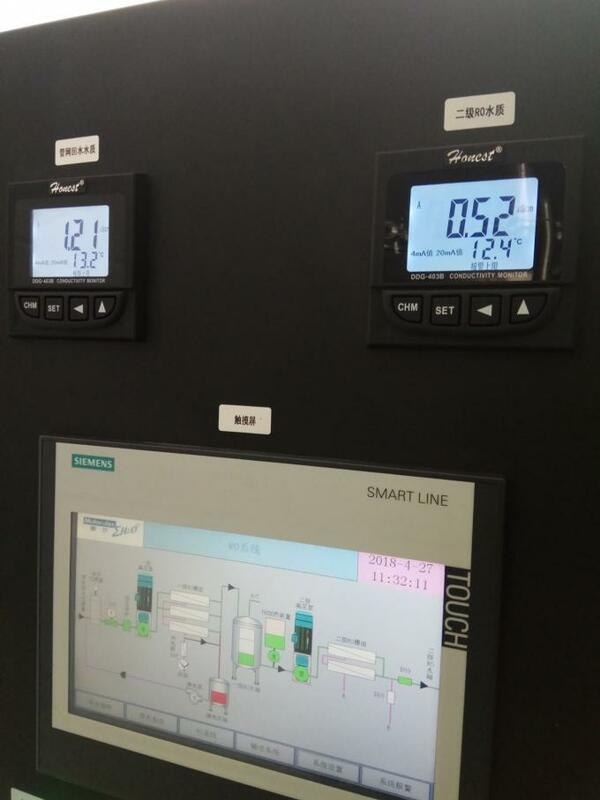 Drinking Water RO Plant equipped with PLC and touch screen control and remote login . (Siemens PLC and Touch screen or Mitsubish PLC and tourch) This parts is optional. 2. 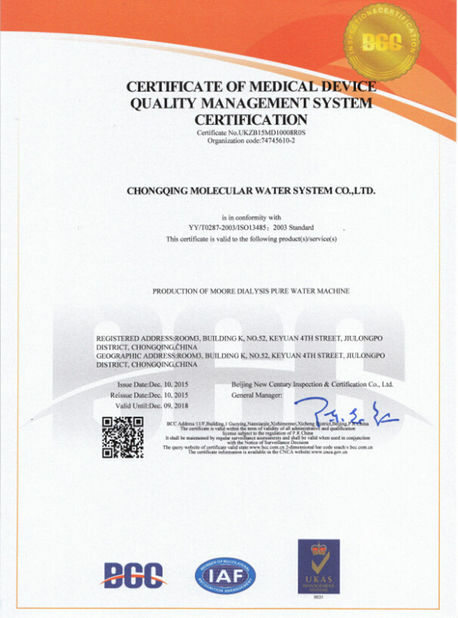 With Water Softener RO Plant fits ISO and SGS standard and main parts accessories have obtained CE certification. 3. Drinking Water RO Plant has protected when no power, poor power, larger electrical current, leakage, short circuit. 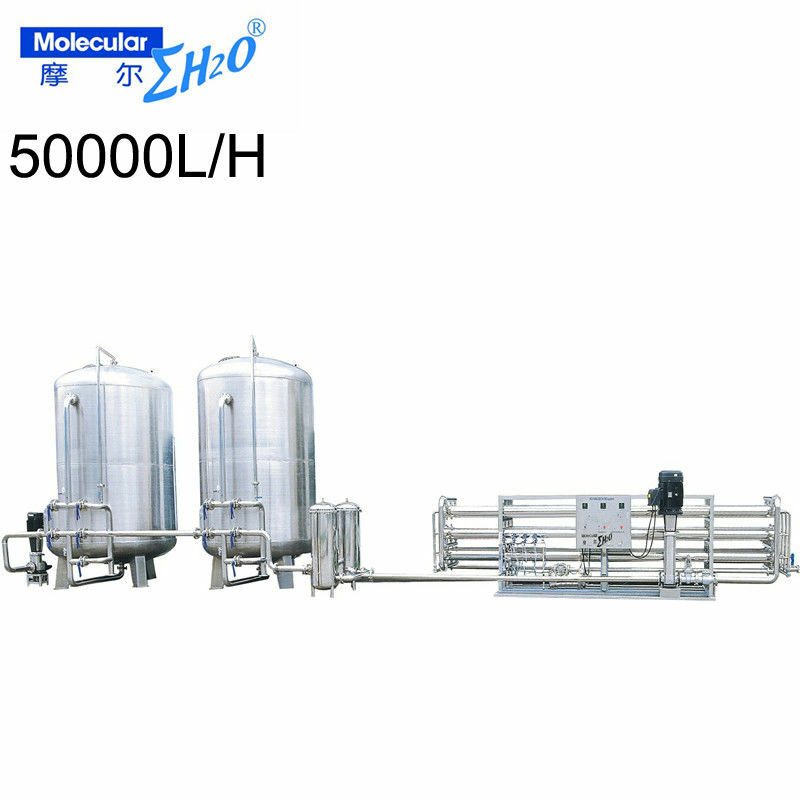 Source tank →Feed water pump→ muti-media filter(sands filter)→ active carbon filter→ water softener(or inhibitor dosing)→Cartridge/Security/Micro filter→high-pressure/Centrifugal pump→ Reverse Osmosis system→ RO purified tank →ultraviolet sterilizer. 1. time control, time control is to point to when the equipment operation to start automatically when setting the regeneration time of regeneration process;This type of system is based on the actual water consumption and regeneration equipment exchange ability to set time, the user can chose regeneration process in water consumption in less time, can also according to the need to manually start the regeneration process at any time. 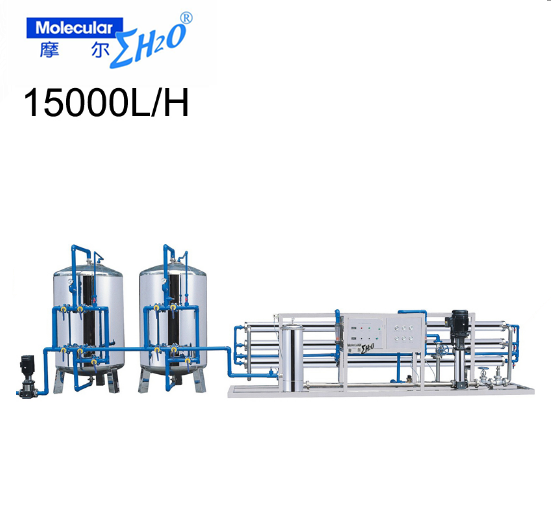 Applicable occasions: time control general application in the low hardness (< 4 tendency/L), water stability, water fluctuation is less than 10%), the water requirement is not high, less water consumption. 2. flow control, flow control is based on equipment exchange capacity (output) to set the finish operation.Equipment run time by special meter on the water flow statistics.When the total water yield to set the amount of water, controller will automatically start the regeneration process.Setting should be according to the resin before total loading quantity, total output of each cycle of water, water hardness calculated according to the value set (MG960 series of water rate is calculated by the controller automatically).When to set the amount of water, can be regenerated according to need to immediately or wait until after a set time to regenerate. 1.1 Source water tank Store source water and let water have a sedimentation before entering plant. Provide power for pretreatment & RO system. Optional brand: CNP, Grundfos. SUS material. Different size of quartz sand will be put in the sand filter. Remove turbidity, SS matter, organic matter, colloid, etc. Remove color, free chloride, organic matter, harmful matter, etc. Protect and prolong the life of RO membrane. 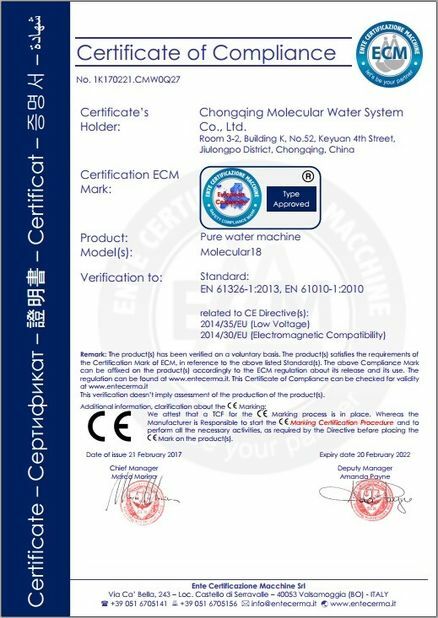 1.5 Water softener with brine tank Reduce water hardness.